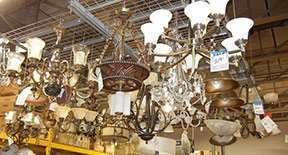 Habitat for Humanity ReStore is proudly owned and operated by the local Habitat for Humanity affiliate. 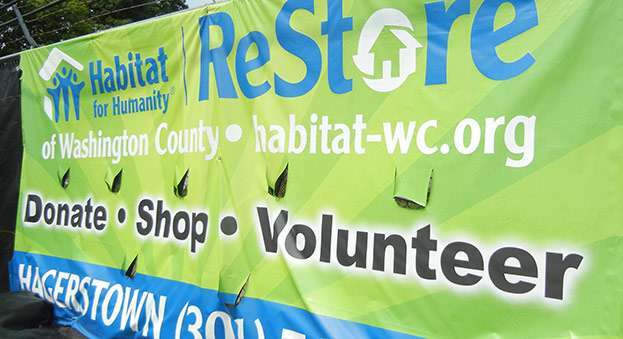 Proceeds from the ReStore are used to build homes, community, and hope right here in Washington County. 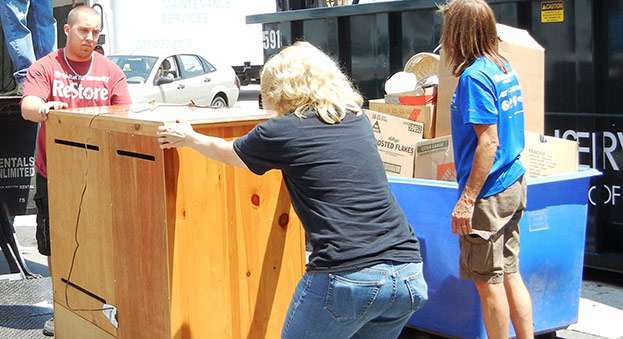 We offer convenient donation drop off at our downtown Hagerstown store. 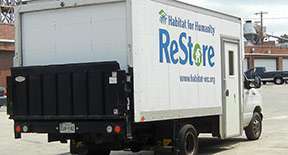 If you’re unable to donate during store hours, no worries … we can bring the Habitat for Humanity ReStore truck to pick up donations free of charge. 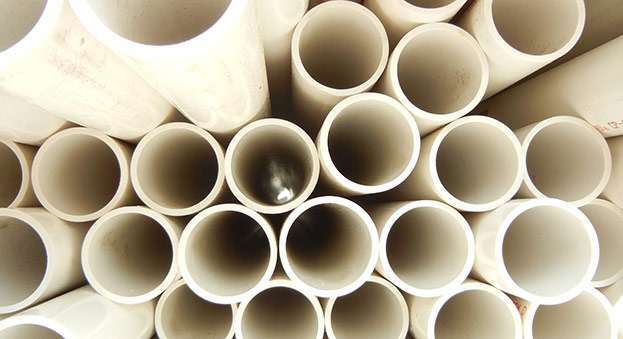 Recycling and reusing materials is one of our main objectives. The reason is twofold – to benefit the environment and to help raise funds to continue our mission to of providing quality housing at affordable prices. 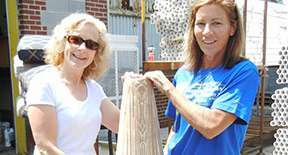 Habitat for Humanity ReStore needs a steady supply of volunteers to make the ReStore successful. Our volunteers do a little bit of everything, from stocking shelves to collecting donations to running the cash register. 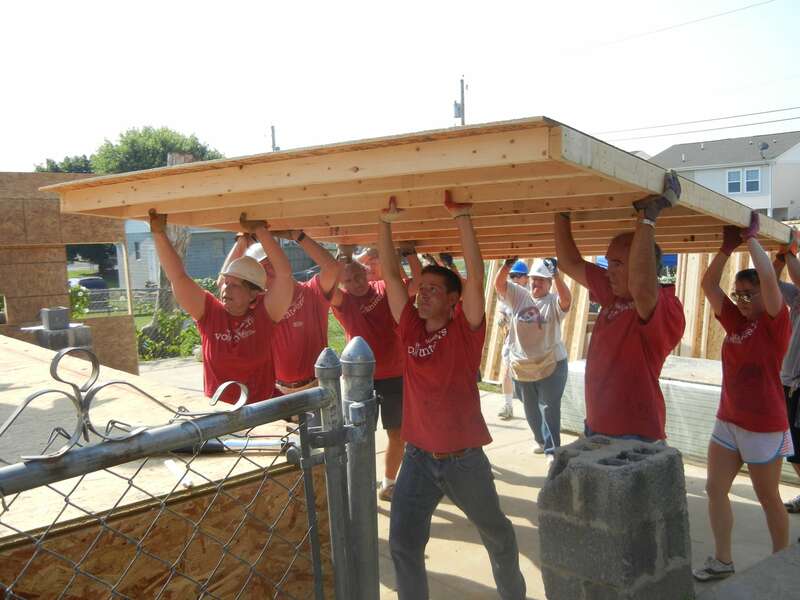 Habitat for Humanity of Washington County is a Christian, non-profit housing ministry dedicated to eliminating substandard housing within our county through advocacy, training, support, and construction of safe and affordable housing. 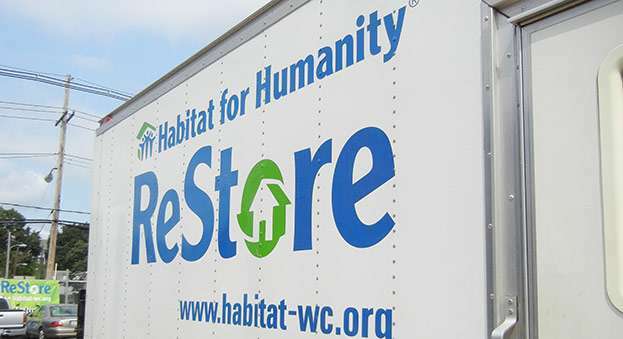 Through the donations and volunteer efforts of ReStore and Habitat for Humanity, families throughout Washington County, MD are able to receive the help and hope they need. 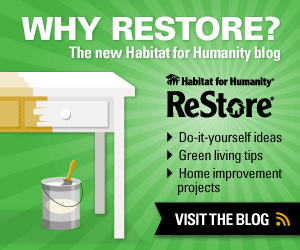 One local family shares their story of "raising the walls..."
Habitat for Humanity ReStore is a unique retail experience, where you can find building materials and a variety of home improvement items and furniture at deeply discounted prices. 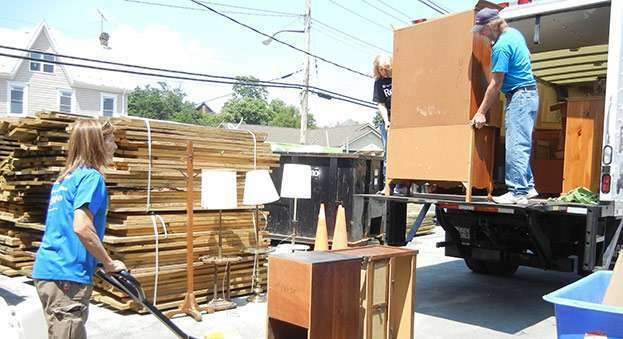 We gratefully accept donations of building materials, appliances, furniture, and more! Donations can be dropped off during business hours or we can arrange a time to pick up from you.